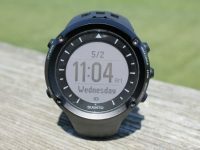 A video review (with transcript) of the Garmin Fenix wrist-top GPS. 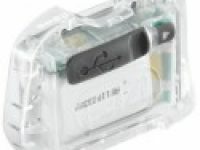 An in-depth video review (with transcript) of the Highgear XT7 ALTI-GPS. 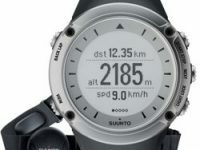 A review of the Suunto Ambit wrist-top GPS (and much more) device. 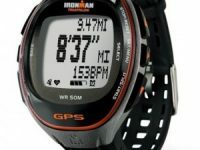 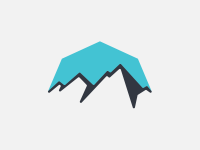 Tips to improve your GPS’s accuracy when running. 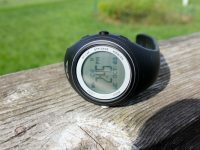 GPS and Trail Racing = Cheating?